Hillsboro Beach is a town in Broward County, Florida, with a population of fewer than 1,900 residents. 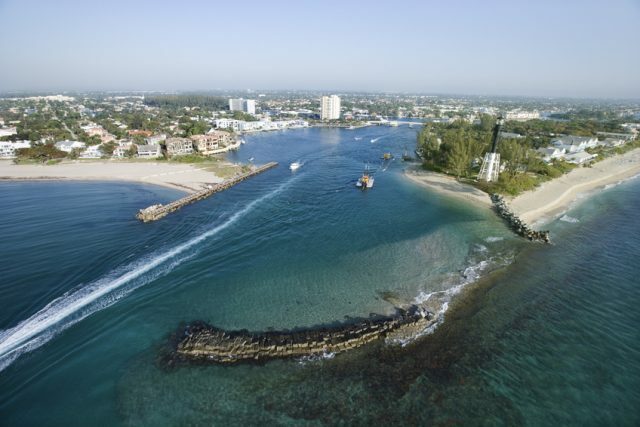 This coastal town is just south of Deerfield Beach and north of Pompano Beach. Of the 1.5 square miles that make up the town, just .35 square miles is land while the rest consists of water.